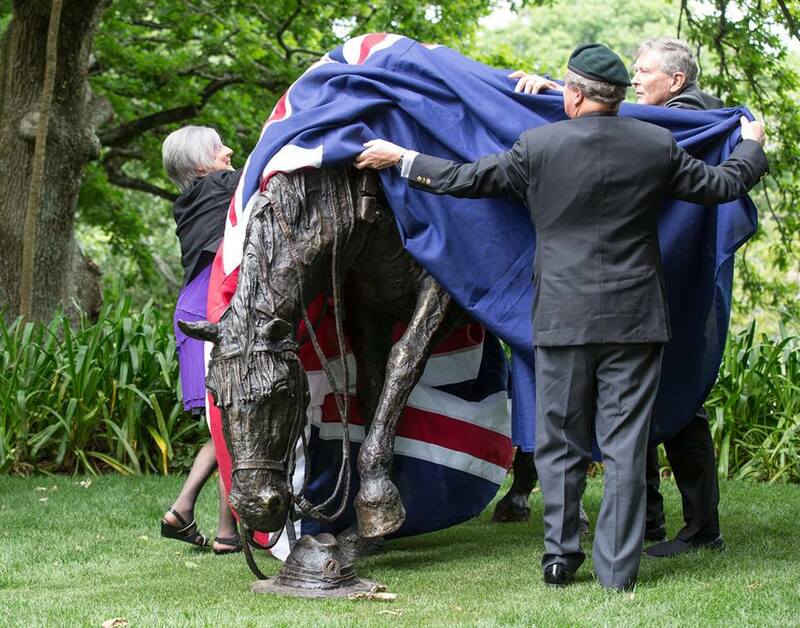 Waikato Combined Equestrians'”big, awesome, bronze war horse’, crafted by artist Matt Gauldie, to acknowledge the 10,000 New Zealand horses sent to foreign battlefields during the First World War is completed and was officially unveiled on 11 November, 2017. 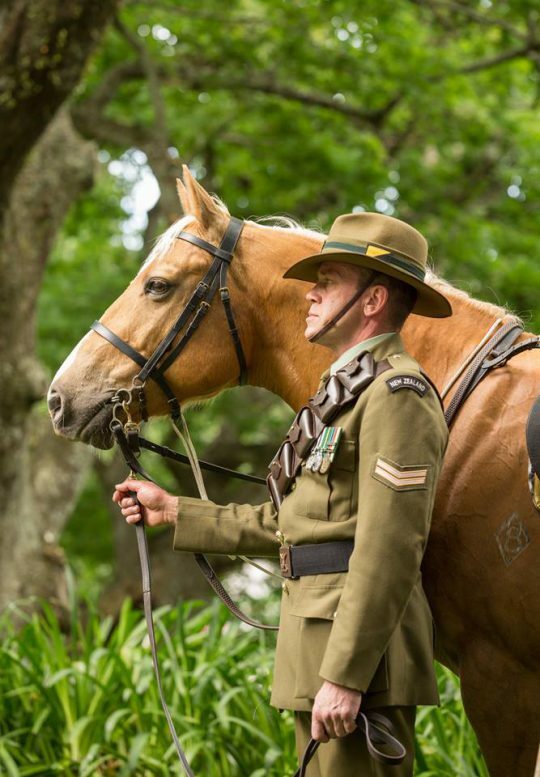 New Zealand horses that endured terrible suffering in war were finally given the national recognition they deserve. 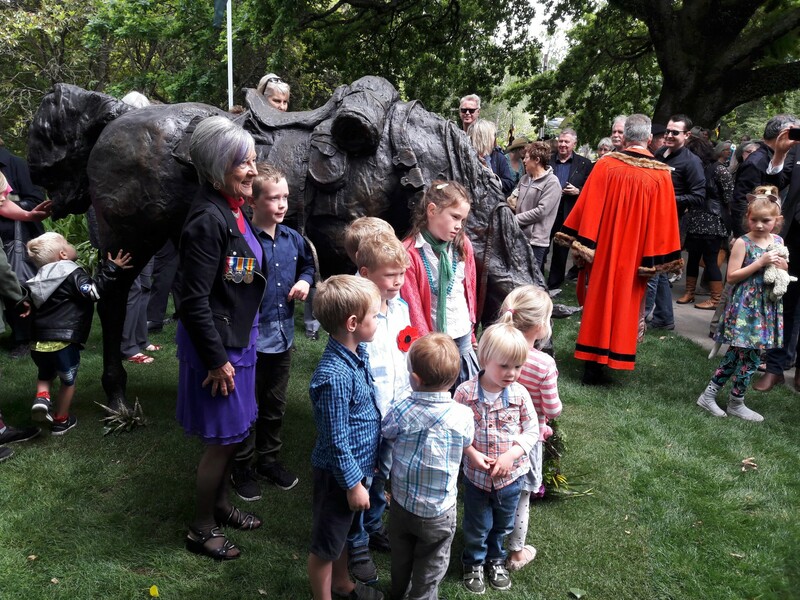 The Official Unveiling of the War Horse Statue on the 11th hour of the 11th day of the 11th month, which signifies Armistice Day was particularly poignant. 2017 marked 99 years since the end of WW1 and this year’s Armistice was uniquely held at Hamilton’s stunning Memorial Park in order to incorporate the unveiling. At a time when there is public anxiety about the potential for international conflict, acknowledging those who died in war 100 years ago still had a relevance people can relate to today. 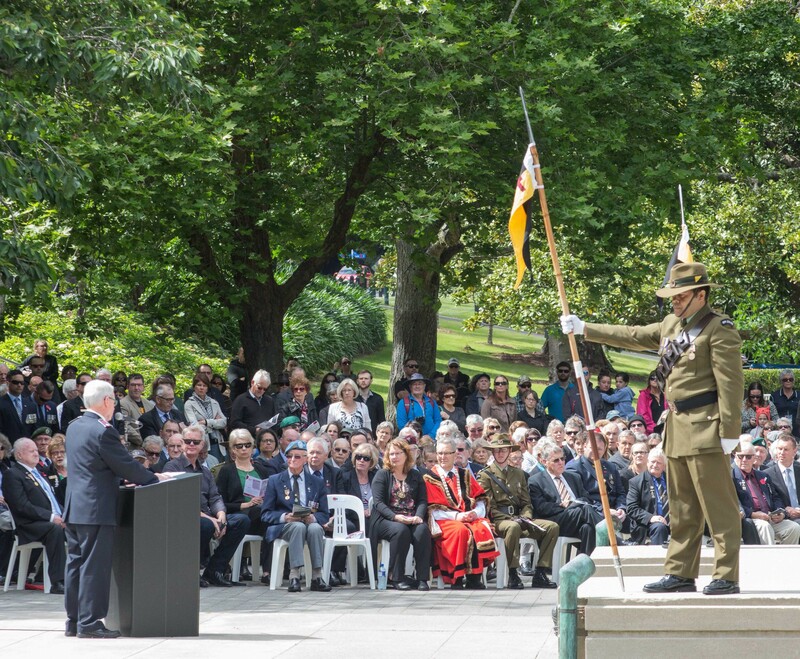 The assemblage of the Padre, the RSA, the bugle player, the bagpiper, the Waikato Mounted Rifles, the band, the cadets and the people of Hamilton who all came to the cenotaph to ‘remember’ created a strongly atmospheric service. 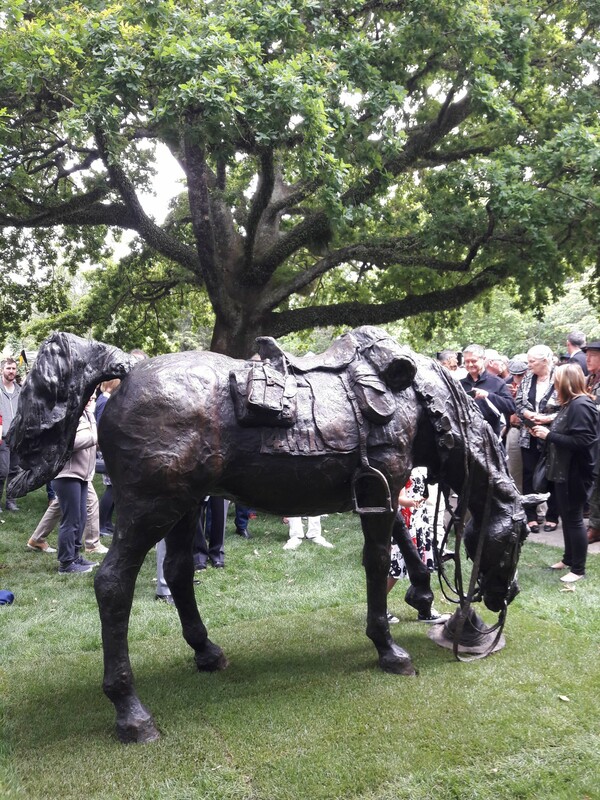 After the minute’s silence was held the crowd gathered in front of the statue which was flanked on each side by four stoic and sombre horses, creating a feeling of ‘brothers in arms’ and made a very moving scene. 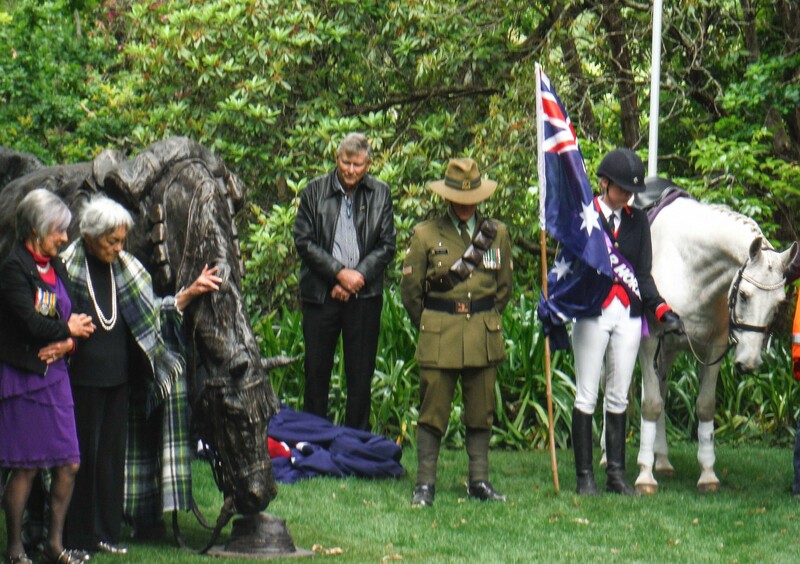 Together, Noeline Jeffries, Ngapare Hopa, Richard Stowers, and Major (Rtd) Simon Marriott unveiled the statue and Don Oliver, the Padre gave a blessing. 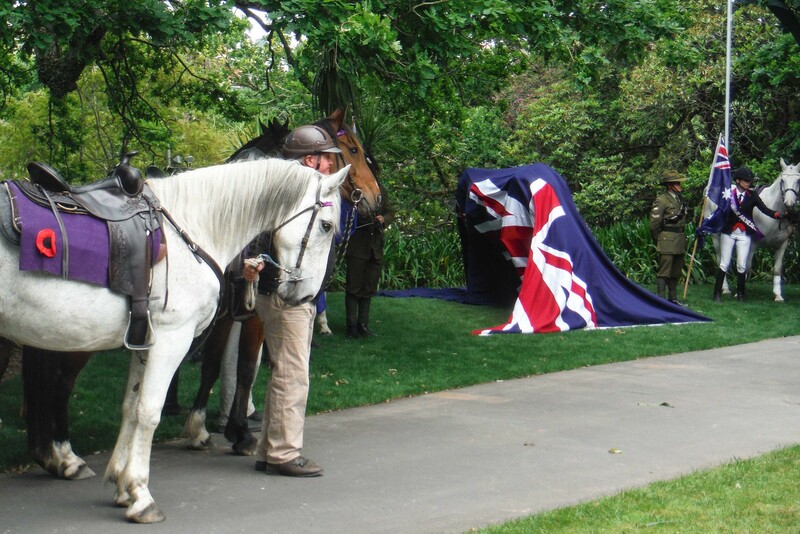 With the formalities over, the band played on, from under a magnificent old oak tree. 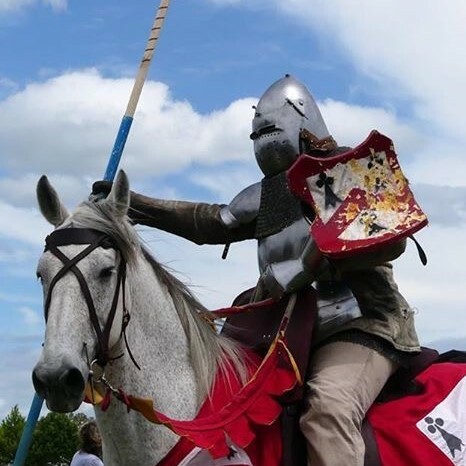 The river flowed by, the sun shone and the council served tea and baking. Fred Pilling and his awe-inspiring team of Clydesdales pulling a one and a half ton WW1 artillery gun paraded past one more time. 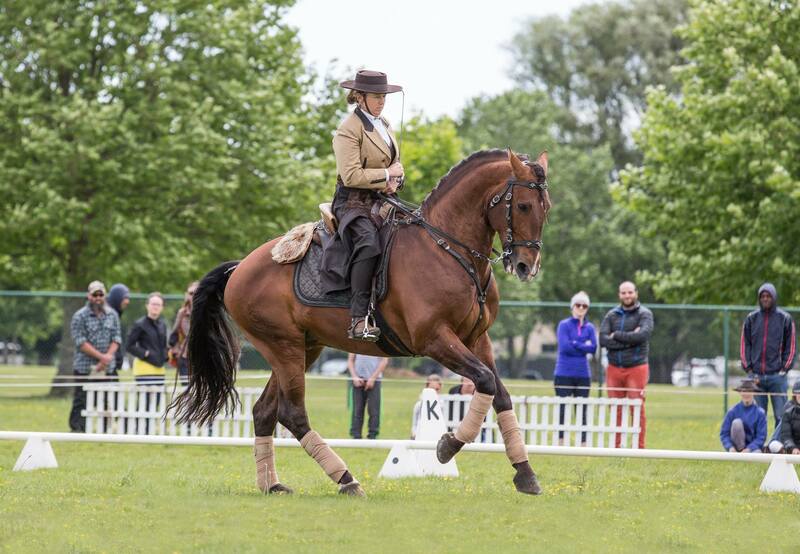 People leisurely acquainted themselves with the “big, awesome, bronze war horse”, mingled with others in the crowd and enjoyed the day. The War Horse unveiling was followed by ‘The Mane Event’ at Claudelands Showgrounds. 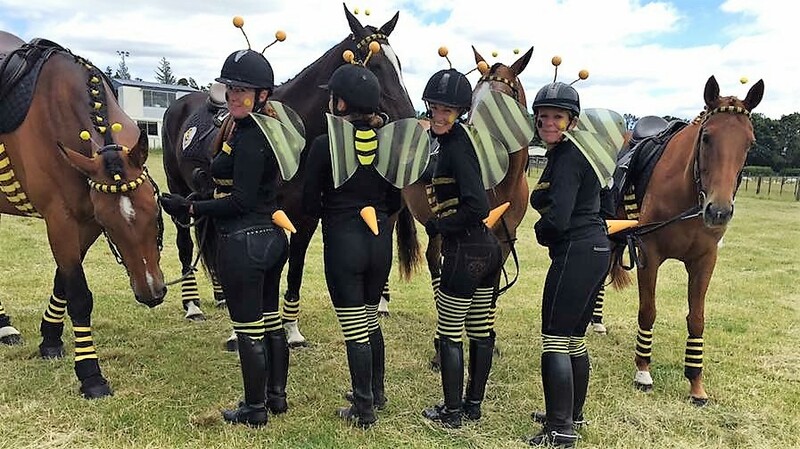 A one-off, family friendly, free show where horses and their spectacular talents were showcased and their importance in our history and culture commemorated. 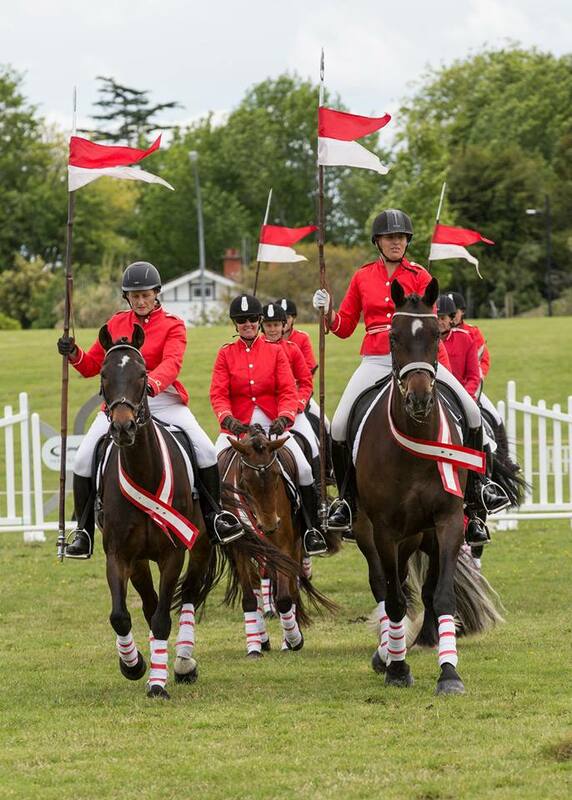 Noeline Jeffries, Chair of the Waikato Equestrian’s War Horse Commemorative Project did an outstanding job of gathering together talent of all kinds for this special show. ‘WAR HORSE – the story behind Hamilton’s War Horse Memorial’. Several limited-edition bronze collectable maquettes of both ‘Hamilton Warhorse’ and ‘Leaping Horse’ created by Matt Gauldie will be available following the War Horse unveiling. A percentage of proceeds from the maquettes will go to the Waikato Combined Equestrian Centre Group and also towards the installation of a NZ War Horse statue at the International War Animals Memorial Garden, at Pozieres in northern France. The Equestrian Group asked TOTI to assist with the war horse project in response to our Sapper Moore-Jones project – Matt Gauldie’s statue unveiled in March, 2015 to commemorate the artist-soldier and mark the Gallipoli centenary. 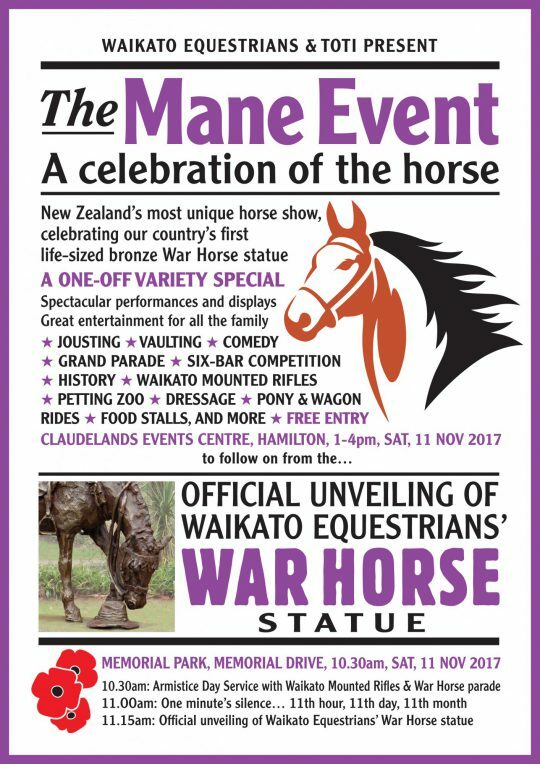 The War Horse across the Waikato River in Memorial Park will add another unique and complementary historic reminder of the Great War of 1914-1918. 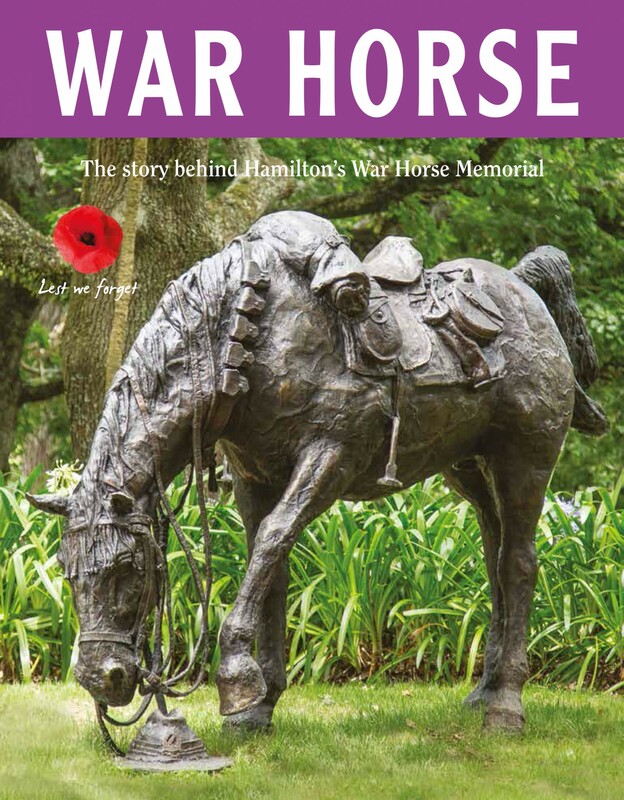 Artist Matt Gauldie’s war horse statue concept. 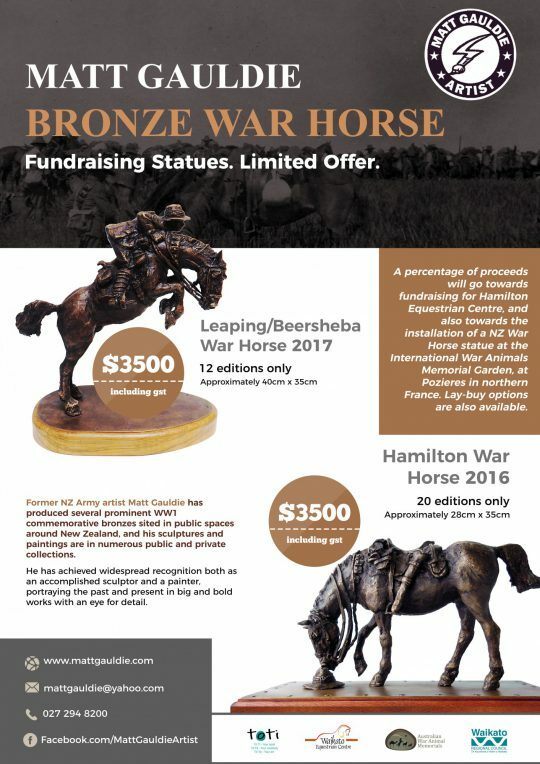 Former Defence Force artist, Matt Gauldie has also been commissioned to craft this $220,000, 300kg life-size, bronze statue. 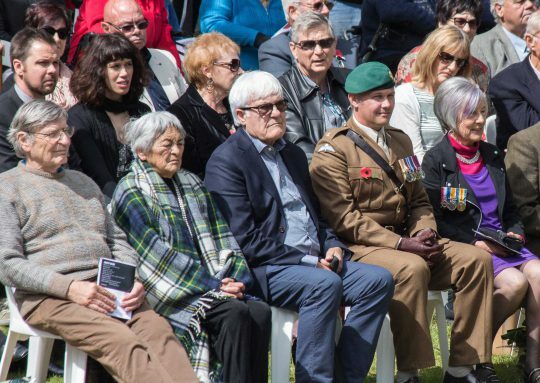 It will be installed in Hamilton’s Memorial Park with a special public unveiling event in late 2017. Equestrians’ project chair Noeline Jeffries says there has been widespread community support for Gauldie’s “awesome” rider-less horse (his description), and funds have come from Lotteries WW1, local philanthropists, and “horse lovers dropping notes and coins into collection buckets at horse events”. 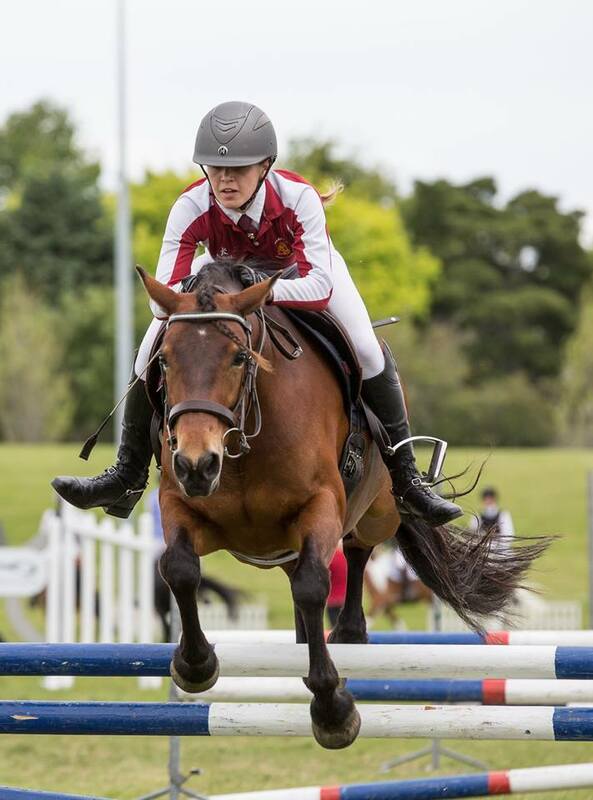 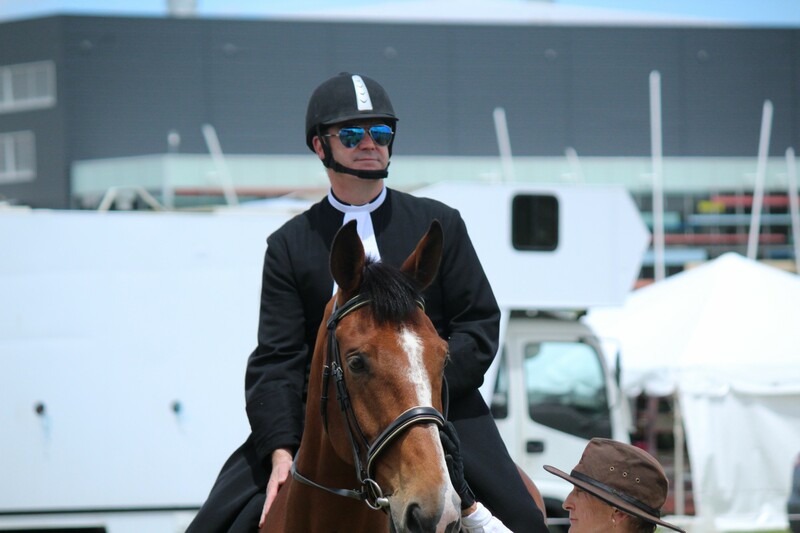 Noeline Jeffries picked up the challenge from a national Riding Clubs’ newsletter article written by Rodney Marton of Masterton, late in 2012. He gave the first five thousand dollars, and now says he’s convinced the ‘twin’ WW1 statues – the War Horse and Sapper Moore-Jones in the CBD – are of national significance and will be a drawcard for Hamilton and Waikato. The unveiling of the United Kingdom’s first war horse memorial in 2015, by champion equestrian Princess Anne, the Princess Royal, boosted enthusiasm and support across New Zealand for the project. 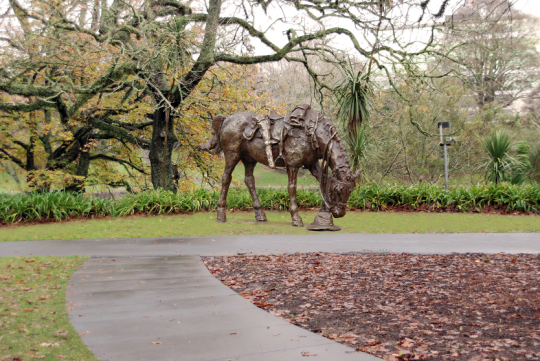 In November 2015, Hamilton City Council’s new Public Art Subcommittee approved both the Memorial Park site and the favoured War Horse concept by Matt Gauldie after Public Art Panel assessment earlier in the month. 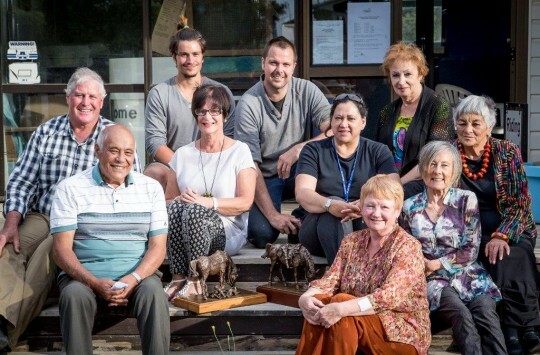 In July, 2016 the Public Art Subcommittee signed off the proposal. 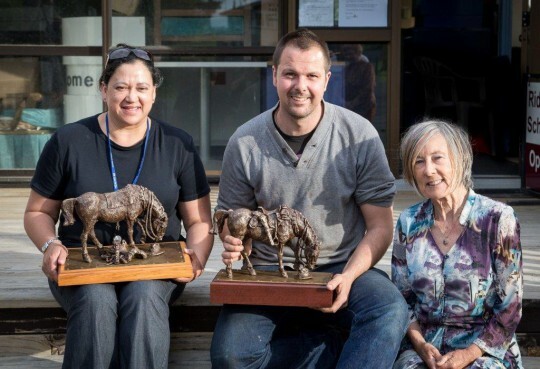 Artist Matt Gauldie delivers the war horse maquettes to the Waikato Combined Equestrian Group’s war horse team.